Free shipping. Buy direct from HP. 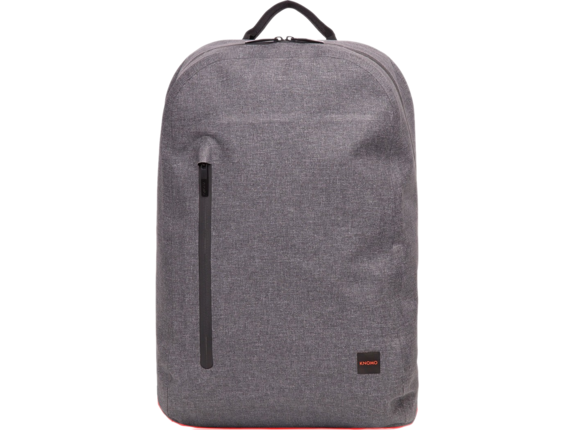 See customer reviews and comparisons for the Knomo Harpsden Carrying Case (Backpack) for 14" Notebook - Gray. Upgrades and savings on select products.